This system provides off campus remote access to the Library's online collections of databases, journals, books, as well as document delivery services. 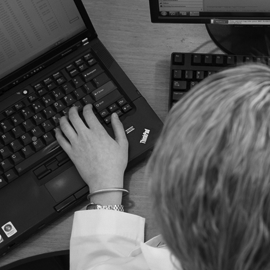 All MD Anderson faculty, staff, & students are already set up with accounts. 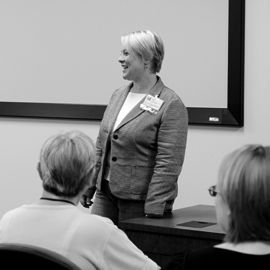 This includes students in the School of Health Professions. You do not need to register for an account. You use your current MyID, (Active Directory), username & password to log into this system. (This is the same username & password you use to log into your workstation on campus). If you are a student in the University of Texas Graduate School of Biomedical Sciences at Houston please contact the Research Medical Library at 713-792-2282 or RML-Help@mdanderson.org for information on how to register for an account. 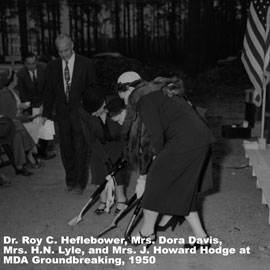 The Research Medical Library participates in a cooperative agreement with the TMC Library . 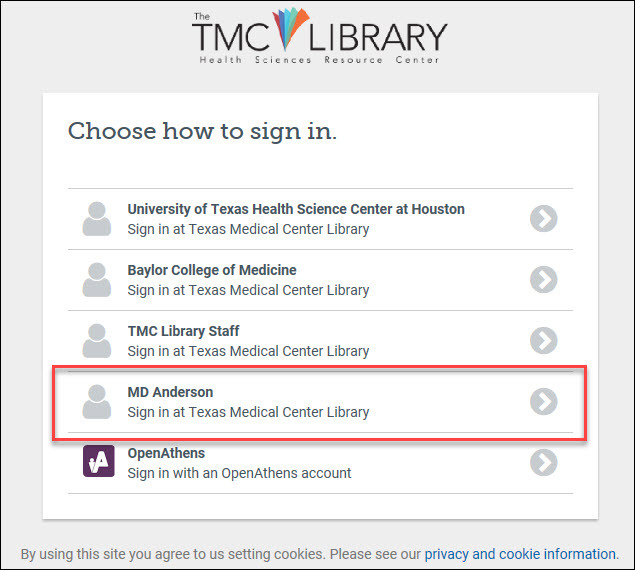 This agreement provides MD Anderson faculty and staff with full access to the online resources of the TMC Library . 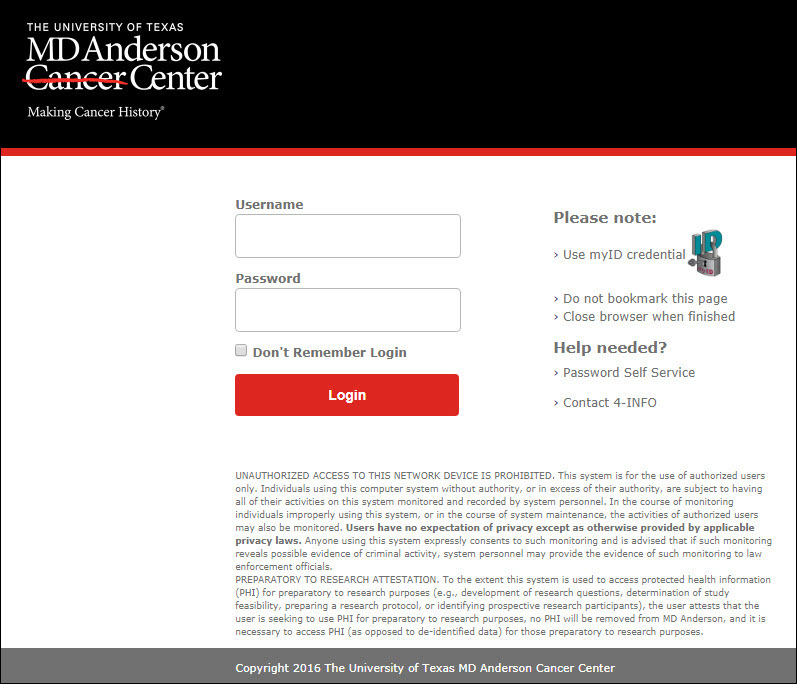 In order to access these resources you can use your MD Anderson "MyID" institutional login account. To go to the TMC Library's "Resources" page. You will then see the following screen. Log in with your "MyID" credentials.